Home / News / Suntrip 2018 13,500km Electric Bicycle Race! The 2018 Suntrip is on! 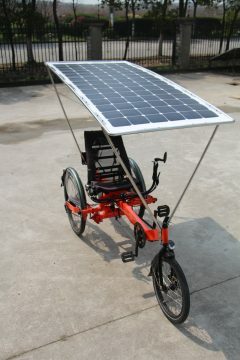 eZee CEO Wai Won Ching will be competing on the new eZee Longabike complete with solar setup. Last year the winner of the trip was using the eZee electric system and won by 2 days or 500km!